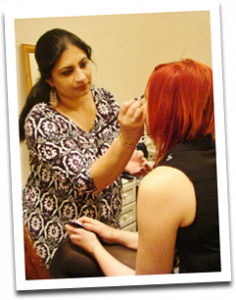 Preeti is one of the leading and well established Makeup Artist and Hairstylist based in Brimingham West Midlands . Innovative, ever evolving, fresh and bang on trend makeup looks by Preeti make her a sought after name in the industry. Years of experience and training in bridal and fashion industry makes her a popular choice amongst the brides looking to have a custom made look for their big day. Be it the catwalk ramps, fashion shoots or the stunning bridal makeovers, her style and skill is clearly visible in all her creations. The love and passion for her skill is clearly shown in her impressive portfolio and a large client base. Preeti's cheerful and engaging personality,passion and professionalism has made her a reputable name in the makeup industry. Preeti is one of the few Makeup Artist catering to a hugely diverse clientele from different backgrounds. She can create any look a client desires from natural and elegant, bold & dramatic ,bright & colourful to sultry arabic. Firm believer in quality over quantity she ensures her clients get a flawless, longlasting look by using top end makeup products like MAC , Bobbi Brown, YSL ,Urban Decay ,Ilamasqua to name a few. Having made a place for herself in the industry very quickly Preeti has worked with the best in the makeup and fashion industry, from training and working with Mac Pro Artists amongst which were the very well known names - the guru of makeup world Mickey Contractor and our very own British makeup artist Ambreen, to award winning International Designers and Photographers. She has been part of the well known London Fashion Week 2012, amongst numerous other reputable Fashion Shows and Events. 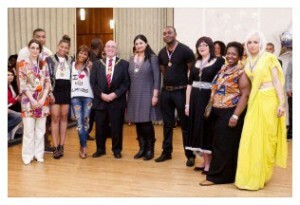 For her contributions to a Charity Fashion Show 'Keep Growing Walsall', she was awarded a medal by The Lord Mayor of Walsall. Preeti's distinct work has been published in Lifestyle magazines and local newspapers. 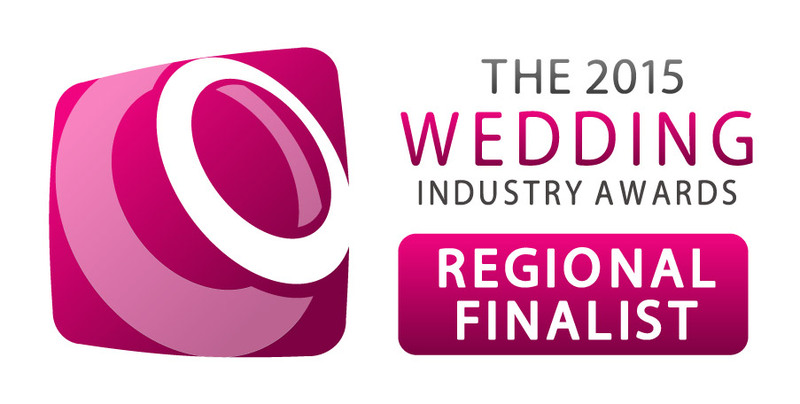 Preeti Bains Makeup Artist & Hairstylist Regional Finalist for Best Wedding Makeup category 2015 Wedding Industry Awards . 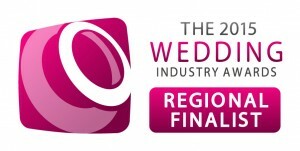 An award where candidates are voted for by the actual brides who have used the services of the nominated person.